Amazing - thank you very, very much. The most exciting part of the tree for me was discovering my long lost cousin. I’m dying to speak to them and meet up perhaps. I just can’t believe it - you are fantastic, did you know that? You have changed my life." 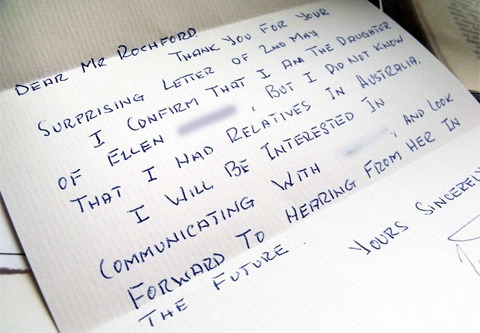 "Thank you very much for the Family History Report you made for me. It has been worth every penny, believe me, and is the best Christmas present I have ever received." "My family always spoke about investigating the family tree, but the ordeal was always too enormous to ever attempt. 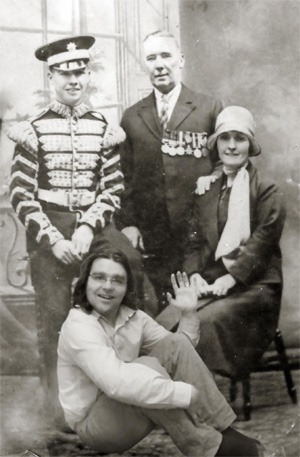 One Sunday afternoon I searched for services offering family histories, and found Michael's website. The options to create our own personal storybook is really what clinched it for me, and made Heir line stand out from the competition. I really found the progress of investigation a joy and I would look forward to each periodic update of what Michael had found. Michael provided expert advice and opinions throughout the experience. My family have been overwhelmed with the finish product which are very professionally written. I cannot recommend enough." 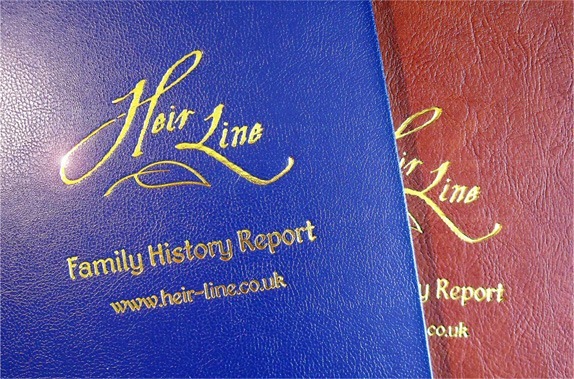 "I was given an Heir Line Package One for Christmas by my wife and have just received my Family History folder. Throughout the four months of research Michael kept me regularly up to date in emails, and it was exciting to see how the research was going and to discover generation by generation more about my family history. I am delighted with both the quality of the research and the final product, and would certainly recommend Heir Line to anyone interested in discovering more about their family history. Michael offered a really personal service, and I enjoyed receiving his emails and asking questions about things he had found out, questions to which I always received helpful and informative answers. The past four months have been a wonderful journey of discovery. Thank you Michael !" "Thank you for what is a great piece of work in putting our family tree together. Very impressed by the depth and detail you have gone to and produced. It is a remarkably and thorough professional piece of work." "The [family history book] has arrived and it looks great. Thank you again for your professional and efficient service. I will have no hesitation in recommending you to anyone who is interested in finding out about their ancestry. Amazing job, I know that my mum and all the family will be as excited and fascinated as I have been. I know this will mean so much to my mum. Can't wait to take the time to read it all at leisure to take in all the information." "I just want to say thankyou for your hard work I am absolutely delighted with everything and it is certainly a talking point with everyone I speak to." "It is some time now since the report reached me. I have to say that it is a tremendous piece of work. When [the rest of the family see it] I am sure that they will have their own comments to make, and if not favourable I shall be surprised. For now, simply "thank you"." "It’s been a great project and I’m rather sorry it is coming to an end! Your enthusiasm and commitment has been great. Thanks! [My wife] is going to love [reading her report]! My slight concern is that Christmas Lunch may be postponed - or even cancelled! We will be in touch next year [for more research]!" 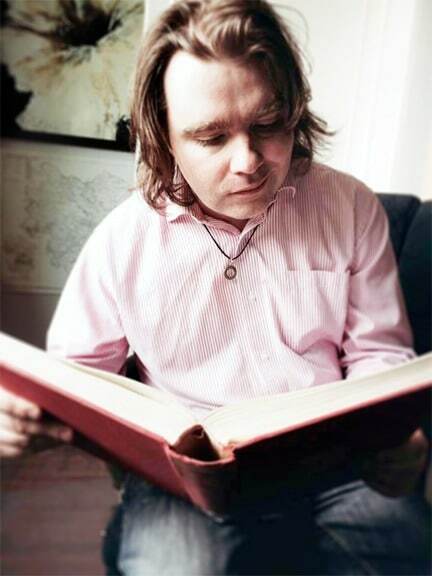 "Michael, we've been on this journey for a while now ... and both you and Caroline are Professionals in the proper sense of the word, in connection with your Genealogical Work/Business and Careers. That expertise is worth paying for. It is also valued by many others, not just myself. I definitely know how hard you work and I've never ever had any need to push you for anything ... Far from it, you always add value to everything you send me and what we discuss day in day out." "Thank you for your letter. I want to acknowledge receipt of it and also let you know that I have emailed my father via the address that he provided. 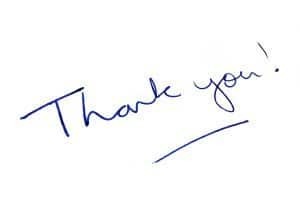 As feedback, I would like to praise your company for a tactful and compassionate approach, via your letter." "Thank you again for your very informative e-mails. It is amazing how much detail you have obtained regarding members of [my] family." "I can’t believe how much my dad loves your report. He’s now planning to go to the places his ancestors were buried to find their gravestones!! Cheerful!" "I have been very happy with the research and with your commitment to it, and have recommended you to a number of friends and colleagues." "Many thanks for the Report. A fascinating life [my ancestor] certainly had. I feel I have got to know him much better now thanks to this detail you have provided me with." 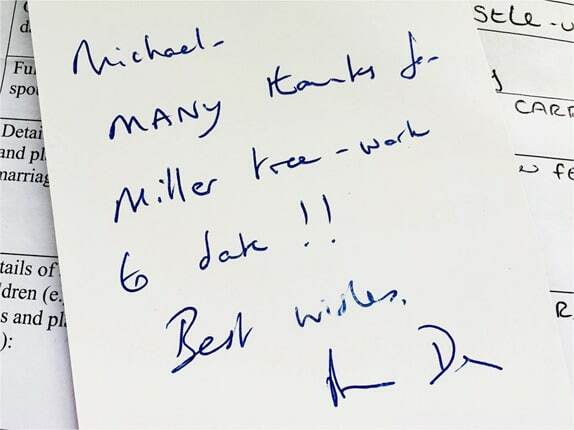 "Many thanks as always; brilliant work. It's all very interesting. Thank you for your work to date." "I've been trying for many years to trace my family tree but was always coming up against a brick wall. Since discovering Michael and Heir Line just under a year ago my past history has been brought to life. I've found Michael to be professional but also very approachable and discussed many areas of the research with him. He has helped me understand why I had so many problems with my own research and have now discovered many exciting and also sad things with my past. His final report was very thorough and in depth. 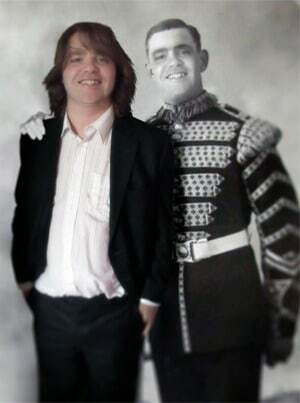 I am now commissioning Michael to delve further into my past and would not hesitate in recommending him to anybody that wants to know their family tree. I have been more than satisfied with his work." "Thank you so much already for everything you have shared. Dad is loving [your updates] - already sharing with his 3 brothers. Thanks again, it's the best present we've ever given him!" "Everything about the company is very professional. The information given provided a range of emotions about my ancestors that I would never had imagined and wouod never have known. Communication is very good and Michael will always help out with information and options offeribg clear guidance. 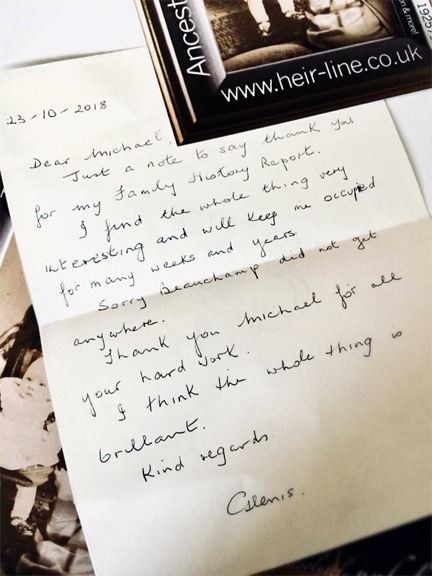 I have made the right choice getting in touch with Heir-Line and would recommend their services to anyone interested in finding out about their ancestors." "You're wonderful; my hero. Here in Australia we simply don't have people of your calibre. The Scottish records seem to have been the biggest hurdles. 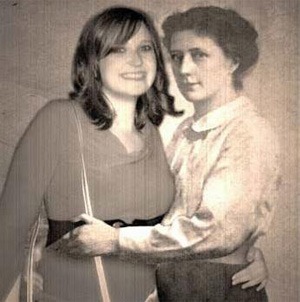 No other genealogists have been able to solve this mystery. I’ve just been offered refunds all the time. Thank you again. When we come over to England next year my partner and I would love to meet and thank you in person." "Outstanding services you provide. I have never seen anything so detailed and have learnt so much more about my family history. What you have achieved for me is beyond anything I could have hoped for. Thank you. The goal for me was to find who was who on both sides and your report is so very detailed and informative. Many thanks for a comprehensive resume. This has been extraordinary ride for me and I appreciate your knowledge in this field." "You guys rock!!! Happy a million times over!! You are very professional in your approach, much appreciated. From your FAVOURITE Melbournian." "Thank you Michael. You are doing a great job. It is nice to see there are still people out there that do things thoroughly and professionally. Your work is a credit to you." "What can I say? [The family history report] is AMAZING! The picture of the gravestone is truly a big plus. I cannot thank you enough for the incredible work you have provided. It's truly wonderful and undoubtedly one of the best gifts I have ever offered to anyone. Thank you from the bottom of my heart!" "There are no words to describe the pleasure and excitement [my friend] had, is having and will always have, with the gift of your wonderful work. She was so very surprised and amazed. I cannot thank you enough. I have no doubt that they will be contacting you for more! Thank you so very much." "I live in the US and am keenly interested in my family's genealogy. I needed help searching for my paternal roots in Yorkshire, England, and am so happy I found Heir Line! 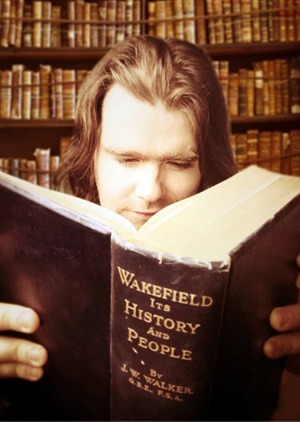 I've worked with Michael over a period of three years, and he's uncovered an amazing amount of detailed information, some of it dating back to the 1600's. Michael is always professional, and at the same time friendly and personable, with a "customer-first" attitude. Michael is exactly the kind of researcher you want working for you. For every challenge he seems to know how to find a record with the answer. He works fast but is extremely thorough and persistent. Best of all, when it comes to writing a narrative of one of my ancestors' stories, he has a gift that brings them to life. 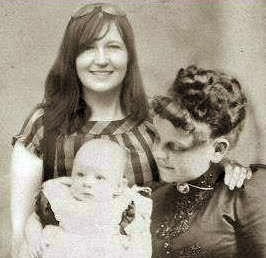 I highly recommend Heir Line to anyone researching their family's genealogy." "You’ve done such a great job and we thank you so much. You really do something special for people and their families." "Wow. Many thanks.. excellent work!! 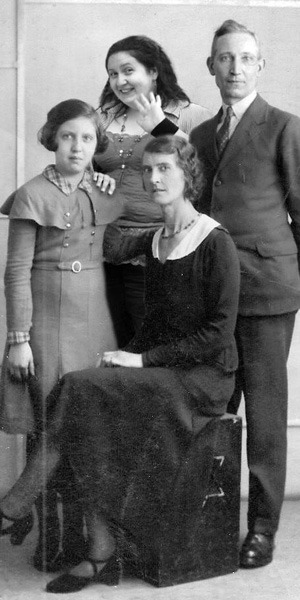 Your finds really fill in the story of [my] family. You certainly have a marvelous talent." "We are enjoying our journey into the history of our extended Irish-English families. Your professional knowledge and determination have yielded results which are simply invaluable. To be able to look back over some 200 years is just amazing. We are sincerely appreciative of your wonderful service." "THANK YOU ! Wonderful. The Universe is looking after me. And finding you was another one of the wonderful things that has happened in my life, I would never have been able to [trace the individuals in question] without you and I so appreciate your expertise." "I appreciate all you have done and will highly recommend you to other people." "Thank you, Mike - we will get to the bottom of this mystery! It is not an easy one - several people have been looking at this for years... you are the right person to solve it!" "You're a good man at your job. I think you would make a great detective!" "Tell Caroline she is keeping me up late. I finished her book @ 1.30 am. A most enjoyable read giving great insight into the personality, integrity, bravery, loyalty and determination of a fine gentleman and soldier. It shows that humble and somewhat sad beginnings in life should be no deterrent to success. Inspiring throughout. I’m truly delighted that Paddy’s written efforts have seen the light of day." 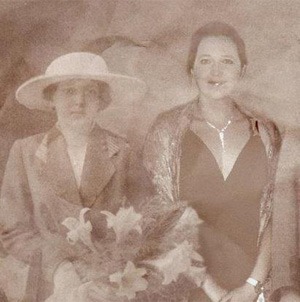 Heir Line is a professional, thorough and experienced family-run genealogy business with a growing reputation across the globe for being at the top of the family history profession. Michael and Caroline Rochford are a young, enthusiastic and highly skilled team with exceptional research skills, allowing them to find and interpret a wide range of records quickly and easily. 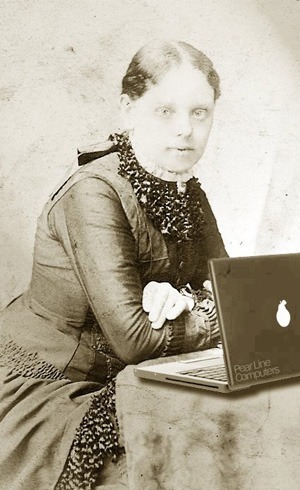 With access to millions of genealogical records from across the globe, they have tracked down countless individuals and knocked down hundreds of annoying “brick walls” that had cropped up in their clients’ research. What Sort of History Research Services Do We Offer? 2. Blocks of hourly research, investigating bespoke projects. 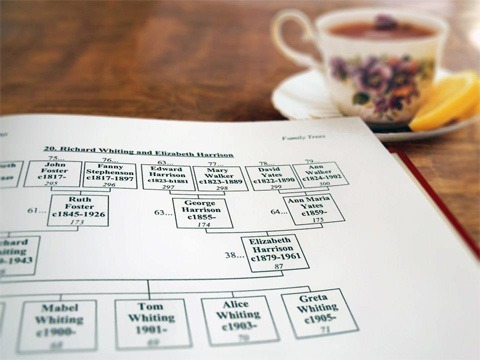 Whatever your history requirements, Heir Line will provide you with a thorough genealogy research service. 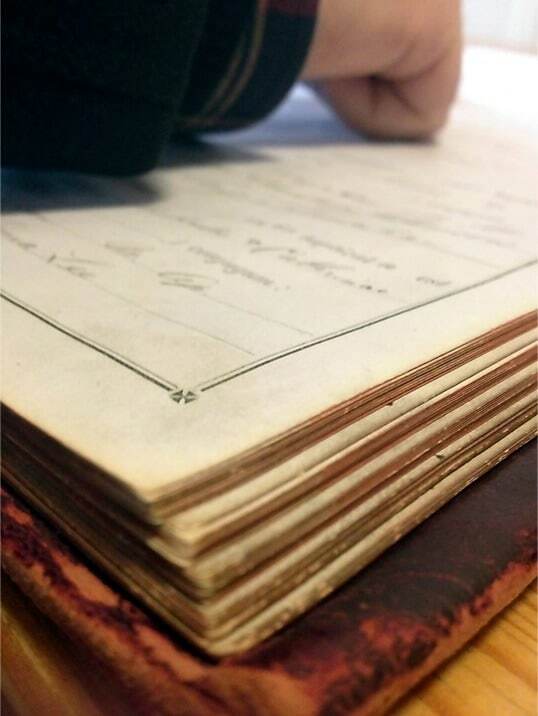 We discover fascinating family stories from the past rather than just provide clients with names and dates on a piece of paper. 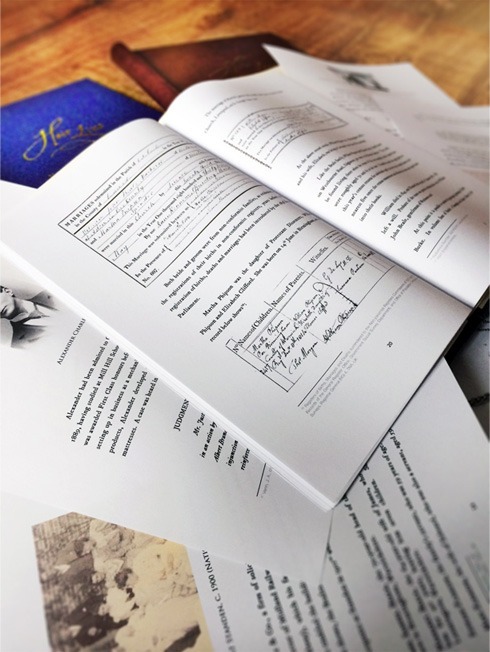 Our narrative reports and beautiful Storybooks really bring the past to life again, preserving a written record of your family history for you and your family to experience for years to come. • The towns, villages and cities, and even countries, where your ancestors were from. • The churches and cathedrals where they were baptised and married. • The houses and streets where your direct and indirect ancestors lived and worked. You may even discover a quaint country inn or a thriving cosmopolitan 5* hotel that was once owned by your family, giving you the perfect excuse to pay a visit! • The graveyards where your ancestors were buried. • Perhaps we can even put you in touch with with long-lost family members, or friends, or maybe even distant cousins who you may never have met before. To walk in the footsteps of your ancestors is a truly remarkable adventure, and makes a unique gift experience for any loved one. So, order a family history research package, receive your Storybook, and enjoy the journey!